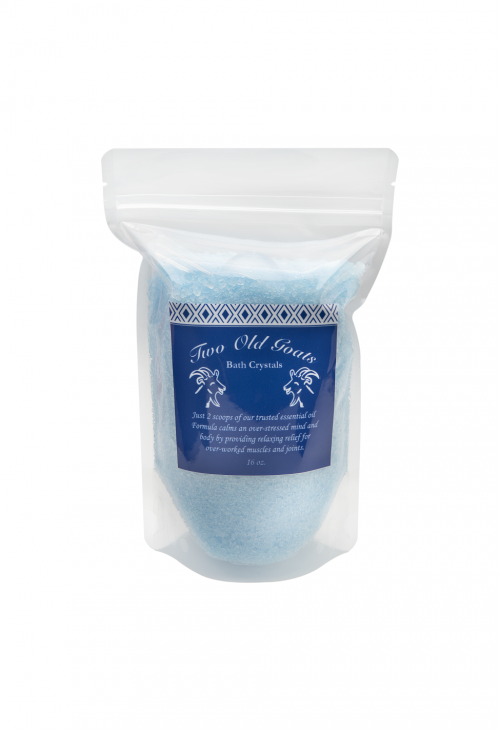 View cart “8 oz. 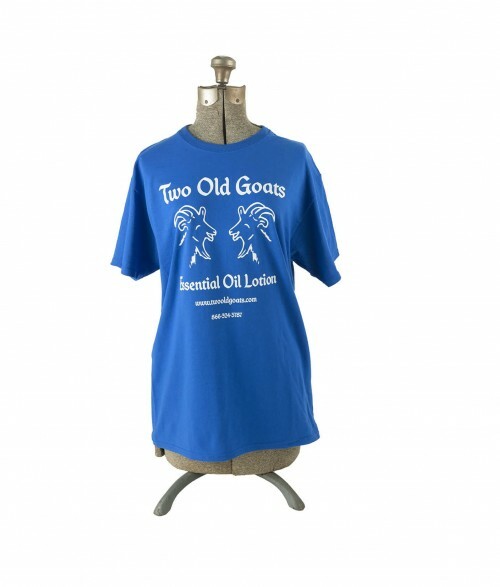 Essential Oil Lotion Pump” has been added to your cart. 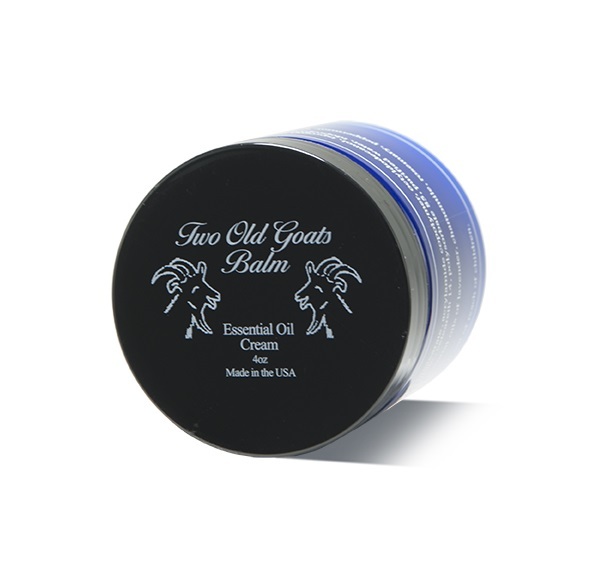 Two Old Goats’ balm offers a concentrated delivery of goat milk and therapeutic-grade essential oils. Made in the USA. Apply as needed. External use only. Keep out of reach of small children. 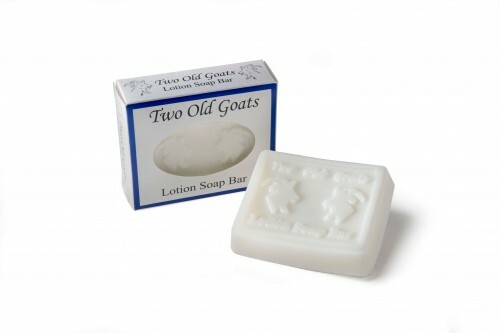 Leaves skin silky.